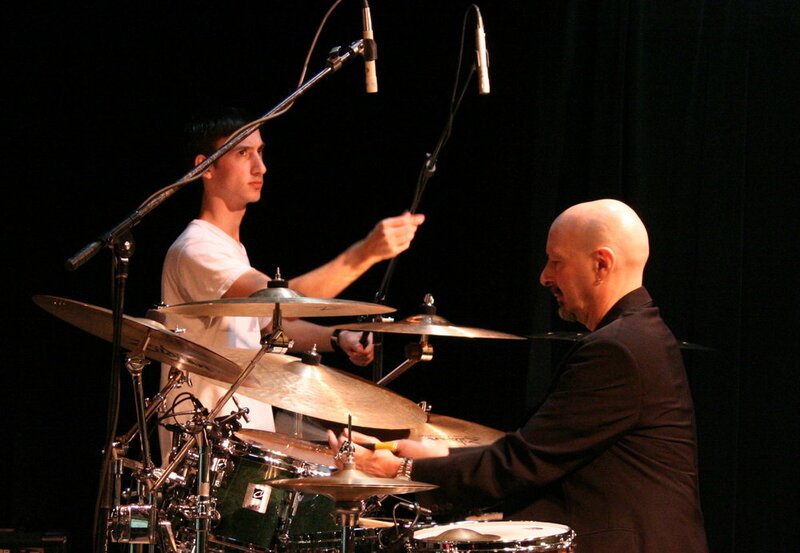 Tyler started out his touring career with jazz - fusion legends Steve Smith (Journey), Tom Coster (Santana), Baron Browne (Tom Jones/Billy Cobham), and Vinny Valentino (Bill Evans, Play Along Jazz). During these tours he has acted as FOH engineer, monitor engineer, drum technician, driver, and even sold some merchandise. Touring in those days (before smartphones!) really was a different task then it is today. Preparation included making tour books (printouts of mapquest for every leg of the trip), and programming Garmin GPS units. It was in these duties that Tyler saw the necessity of detail oriented thinking.